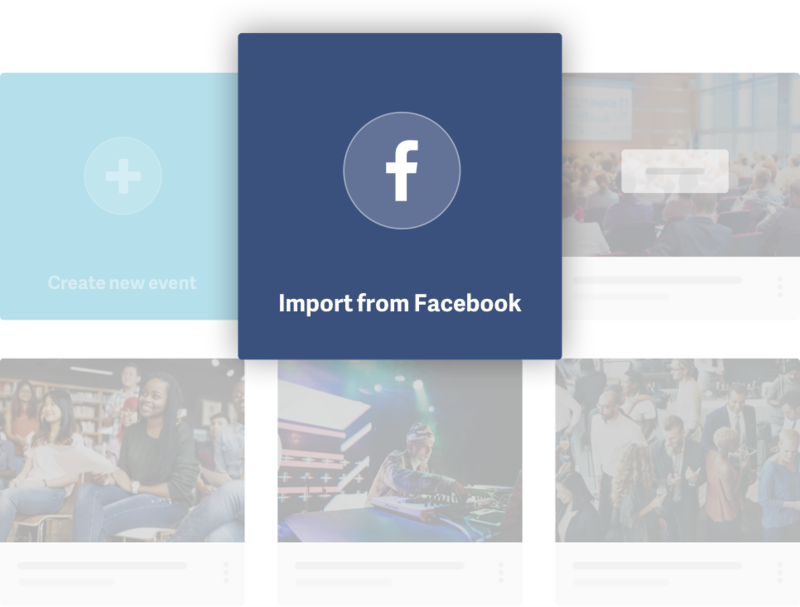 Connnect your Facebook account to Metooo, and import all your events. Select those you want to import and in a moment you will find them on Metooo, with all the info and images you have already entered, ready to be promoted. It works both for personal events and for the pages.